1. 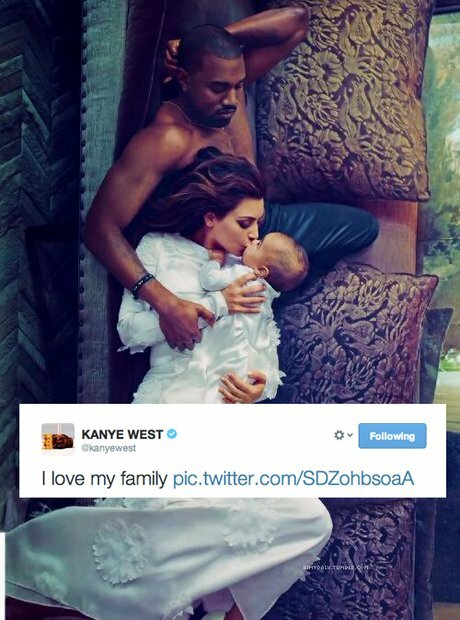 1) When Kanye West shared his Vogue shoot with everyone. 4. 4) When Sneakbo started talking money. 6. 6) When Diplo wasn't totally happy with his haircut. 7. 7) When B.o.B thought about some of the bigger questions in life. 8. 8) When Le Youth showed his disapproval. 9. 9) When Angel Haze wanted to actually know her Twitter followers.